Staying in Greece, how about Athens, here the weather is temperate; with mild, wet winters and hot, dry summers. Athens is the capital and largest city of Greece. The cost of clothing is very high, while that of housing, transport, food and beverages is average compared to other places. 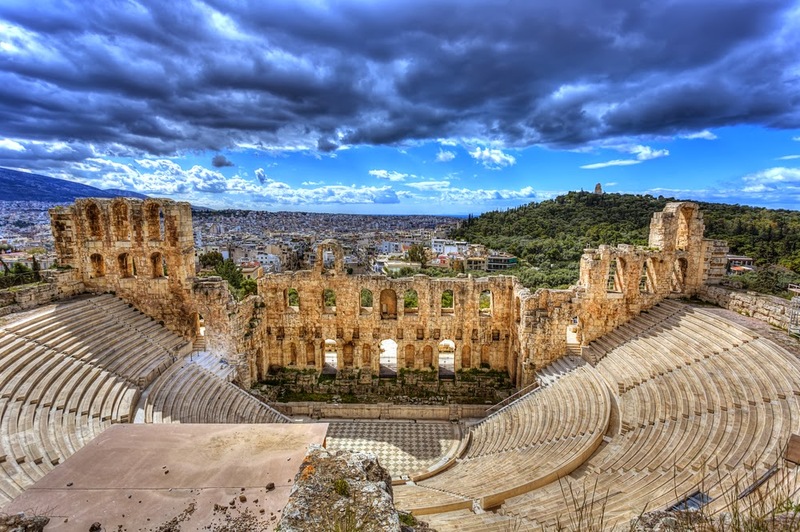 Athens is one of the world's oldest cities, and its history spans around 3,400 years. It is rated as an Alpha-world city and quickly becoming a leading business center in the EU, and it is central to the economic, financial, industrial, political and cultural life in Greece.